Thomas joined Colliers International in October of 2014, brought on to start the market research team in Austin. Now most of his time is focused on business developement and assisting senior brokers with their pipelines when needed. 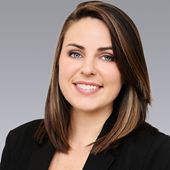 Kaitlin joined Colliers International's Houston office in April 2015 after graduating from Florida Gulf Coast University with a degree in Communications. Kaitlin was the Marketing & Research Coordinator and worked closely with her team consisting of Crissy Nolen, Director of Marketing and Lisa Bridges, Director of Market Research. As a marketing professional in the Colliers' Houston office, Kaitlin maintained the Colliers International marketing platform via a multitude of channels including our website, listing services, and internal communications. In addition, she assisted Lisa Bridges in researching the Houston office, retail, and industrial markets to populate quarterly market research reports. In 2016, Kaitlin moved to the Colliers Interntional Austin office as a Project Coordinator. She prepares in-house office and industrial market reports and works closely with the company's brokerts to develop effective custom market research material specific to both existing and potential clients. In addition, she maintains all property marketing. 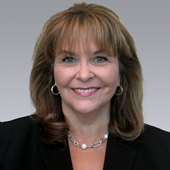 Gillian began her Commercial Real Estate career with Colliers International in Las Vegas, Nevada, acting as Executive Administrative Assistant to one of the top Industrial teams in the Southwest region of the United States. 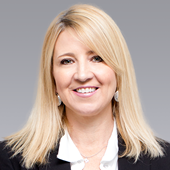 During her several years at Colliers, she helped lead to the successful closings of over a 100 million in transactions of the group’s most notable and complex clients.